On Monday morning year 2 have their chicken eggs arriving. The children will be able to watch the eggs hatch and grow over the next few weeks. On Monday afternoon at 1.30pm KS2 pupils will be participating in their sports afternoon. All parents and carers are welcome to attend. Year 6 pupils are visiting Drapers’ Academy on Tuesday for an induction day. Our School council pupils are meeting with the local school council alliance to discuss their impact from this year. In the afternoon Reception and KS1 are participating in their sports afternoon, once again all parents and carers are welcome to join us. 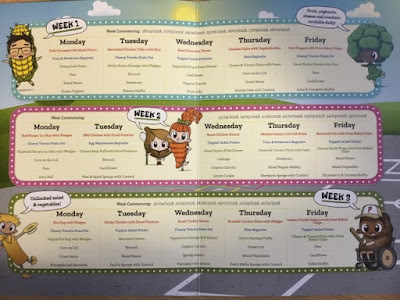 On Wednesday 4th July, we would like to invite all of the parents and carers of children in Aspen class along to their sharing assembly to hear what they have been learning about. Some pupils will be participating in a cricket tournament at Drapers’ Pyrgo school. Some year 1 pupils will be enjoying the cakes they have made with their parents . 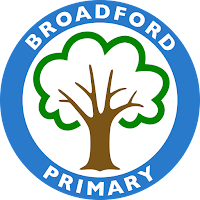 At the end of the day, Jonathan Goodwin will be in school to meet with year 5 parents regarding transition to secondary school. On Thursday 5th, the Harry Potter book club are visiting the film studios to find out more about how the films have been made. Once again some members of year 1 will be hosting their tea parties at the end of the day. In the morning all of the nursery children are in school to participate in their sports morning. On Friday 6th, the maths team are going to city hall for the count on us finals. Other members of the maths team are visiting Hall mead school for the Havering maths quiz. Some of our more able pupils will be taking part in an aspirational day at Havering sixth form. Year 1 pupils are enjoying their cakes with their parents at the end of the day. 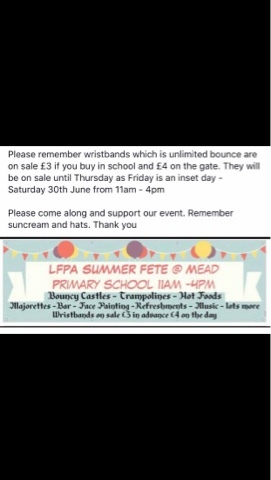 The LFPA will be holding a Summer Fete on Saturday 30th June at Mead Primary School between 11 am - 4 pm. This will be a great day for the whole family. Bring your friends, families and neighbours along to join in the fun. If you are able to give up some time on the day or would like to run a stall at the fete, please see one of the LFPA volunteers. Many thanks. We would like to invite all parents and carers to join us for our sports afternoons. Please ensure that you have applied sunscreen to your child before they come to school and school staff will ensure that they have sufficient water in the afternoon. 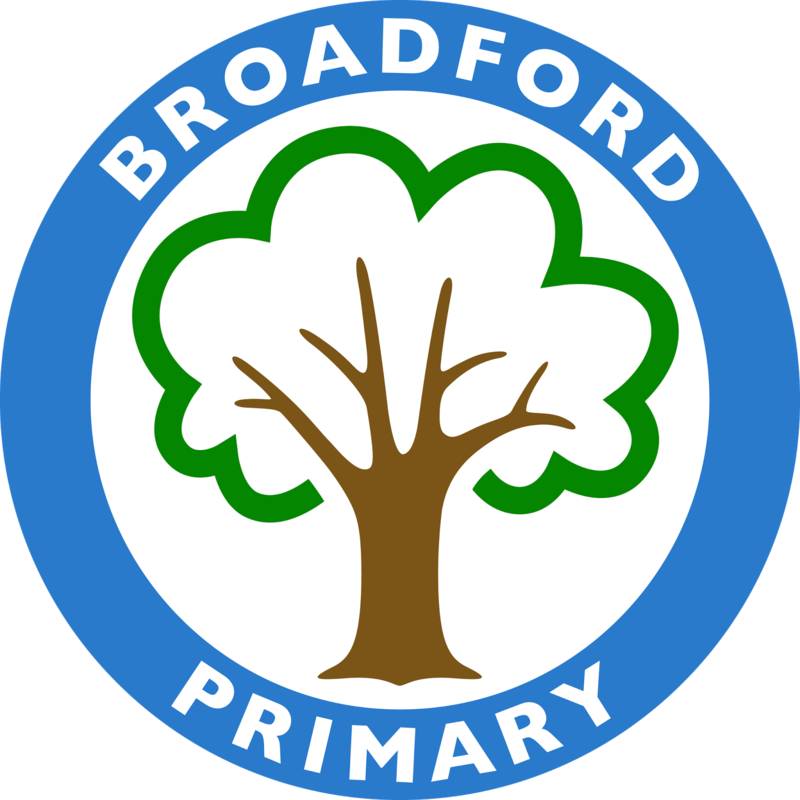 KS2 pupils must come to school wearing their usual school uniform and will change into their PE kits after lunch. We would like KS1 pupils to come to school wearing their school polo shirt, shorts and appropriate shoes for sports activities. 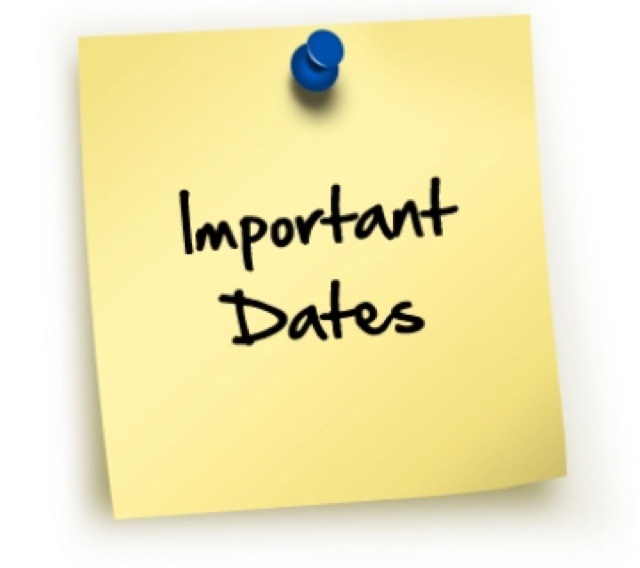 All dates are available on the calendar from the school website. 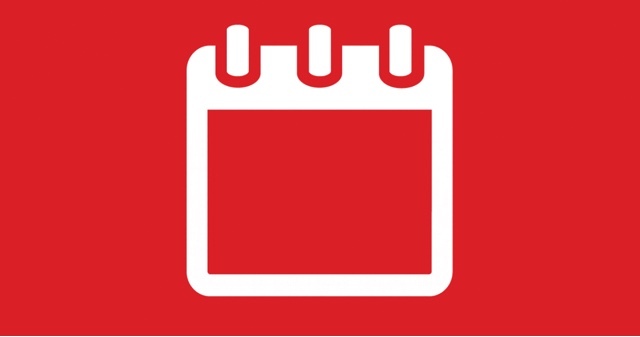 On the front page at the top right hand side, click on the calendar label which will direct you straight to the electronic calendar. All of the dates are published on our weekly newsletter which can be accessed via the school website, facebook or twitter. Or alternatively you can request hard copies or email versions from the school office. 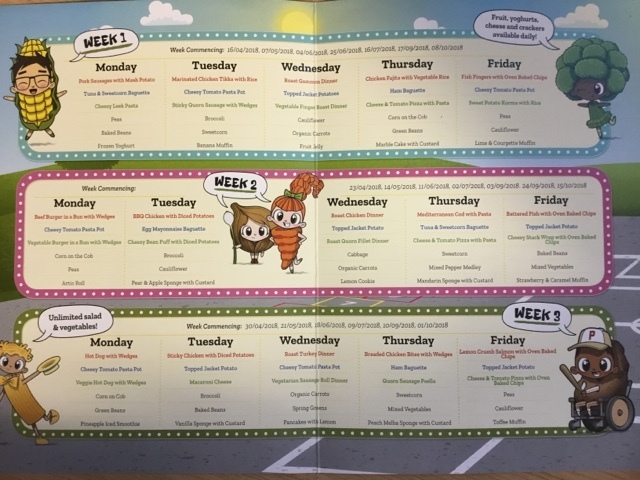 Week beginning Monday 2nd July is week 2 on the Havering catering services menu. All meals are served with unlimited salad and vegetables and cost £2.20. 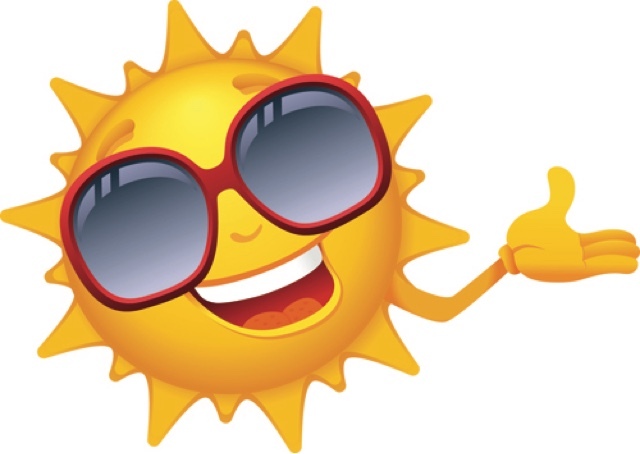 Please remember that school is closed to children on Friday 29th June for an INSET day. If you would like to order a copy of your child’s class photo please ensure that you have returned your order to school by 9.00 am on 3rd July. Kittle will be collecting all orders from school on this date. The Book Fair will be held after school on Monday 2nd July after school. Our volunteers will be hosting a summer holiday themed fair. All books are 3 for 2. National Book Tokens can be used. Congratulations to Mulberry and Hazel who top the attendance table this week. These children have shown that they can manage distraction, notice patterns and become absorbed in their tasks – well done for your Resilience certificate. These pupils have been awarded their Resourcefulness certificate this week: They have shown curiosity, made link between ideas, demonstrated imagination, reasoned methodically and capitalised on resources. Summer has been awarded a fact hunter award for finding interesting and fascinating facts. These children have made their teachers smile and kept them smiling all week. Alice has continued her learning outside of school and completed her work to become a project superstar.